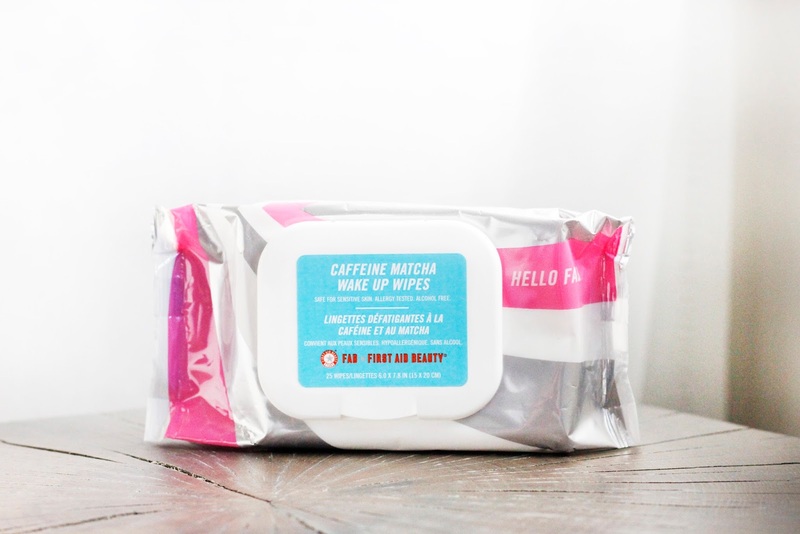 Loving First Aid Beauty's Hello FAB Collection! Yes, I'm a little late in the game with this collection, but better late than never, right? I was introduced to First Aid Beauty when I first started going to Sephora during my high school years and they're still around a decade later! First Aid Beauty is not only known for their carefully-selected ingredients, but also their goal to tackle certain skincare problems, like eczeema. I've always turned to their famous Ultra Repair Cream during winter months. Months ago, they've launched their superfood-powered skincare collection, Hello FAB, and I'm going crazy over it. First of all, I love the cotton-candy-esque packaging, and this collection of four products are all you really need in life (seriously). To start, I love using the Coconut Skin Smoothie Priming Moisturizer after cleansing in the morning. It helps to hydrate my skin while leaving a natural glow. You can wear it alone or under makeup - like other primers, this definitely helps to hold your makeup together. This definitely looks like it was made by unicorns. This 3 in 1 Superfruit Color Correcting Cushion helps with discoloration, which is perfect for the redness I have around my face. Each color in this Superfruit Cushion works its own magic - purple helps with brightening, green helps with redness, and pink helps to even out the skin tone. These colors work together to help balance your complexion. A green juice for your face! Literally. This Vital Greens Face Mist smells refreshing (just like green juice), especially with ingredients like spinach, kale, cucumber, etc. 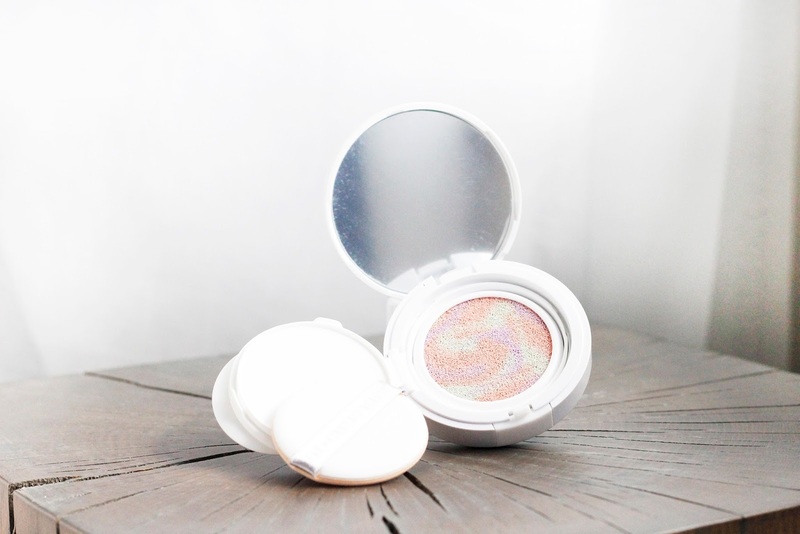 I throw this product in my bag, and it works great as a "on-the-go makeup refresher" or when I need a little "wake up call" throughout the day. I also love using this product whenever I feel my skin getting dry and it instantly hydrates! Who doesn't like makeup wipes? These Caffeine Matcha Wake Up Wipes smell like grapefruit, even though I expected some sort of green tea scent (and green-colored wipes). I'm not mad at it though, because I do love the smell of grapefruit! These Wake Up Wipes work well, and I'm glad they're infused with antioxidant-rich ingredients, like matcha. Because there are only 25 wipes in this thing, I do hope they come out with a bigger package! If you're still "iffy" on purchasing these, do me a favor and go to your local Sephora to test these products out. 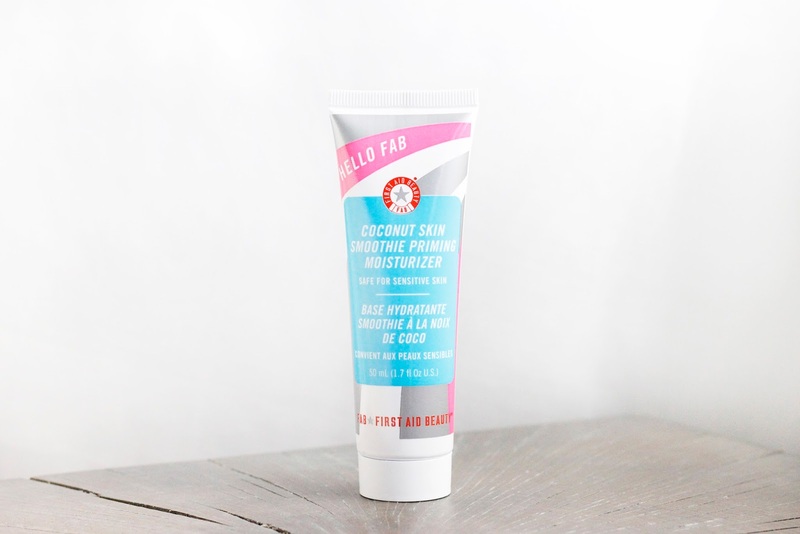 I recommend taking home a sample of the Coconut Skin Smoothie Priming Moisturizer!